Take note to all Manga Anime Fans, I have a good news for you guys! 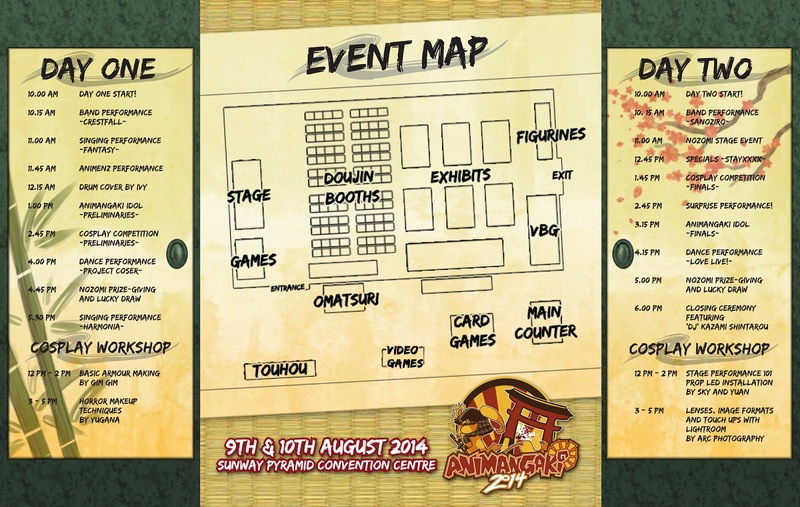 Our beloved anime event, Animangaki 2014 is coming back again this August 2014! Do check out the event if you are fans of cosplaying, anime, manga and games!